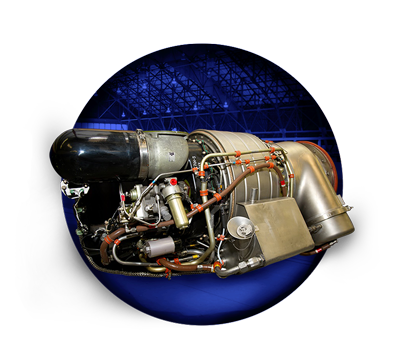 AvCorp has invested heavily in building a world class inventory of APU’s and their related parts and accessories. We stock numerous “Ready to Go” units as well as thousands of APU parts. AvCorp has disassembled over 100 APU’s to date with many more in work. 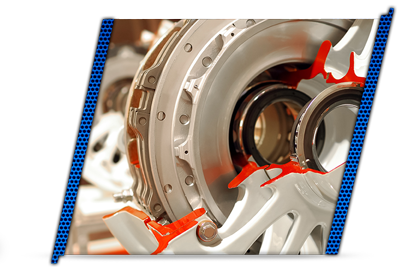 Our product line mainly consists of Honeywell and Hamilton Sundstrand units applicable to corporate, regional as well as heavy air transport aircraft for Boeing, Airbus and Bombardier. AvCorp has lease and exchange programs tailored to fit your needs.